TNT is your proud mercury dealer. Whether you have inboard stern drive engines or new 400R outboards, maybe it’s time to repower your boat after potential damage from Hurricane Irma. 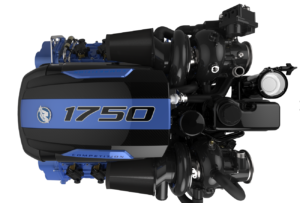 Many boats were due for a repower, but with the storm hitting and things getting closer to normal, now might just be the time to get new power for your high performance boat! TNT proudly serves clients around the U.S. in the high performance boating market. If you are interested in new power, drives or a complete rerig, it’s time to visit the team at TNT to see what we can do for you! TNT Custom Marine Center has been serving customers for decades. Our facility and boat barn held up very well during the hurricane and we were able to get business up and running as soon as the power came back on. Come visit TNT for your high performance needs…. the number one Florida Mercury dealer.